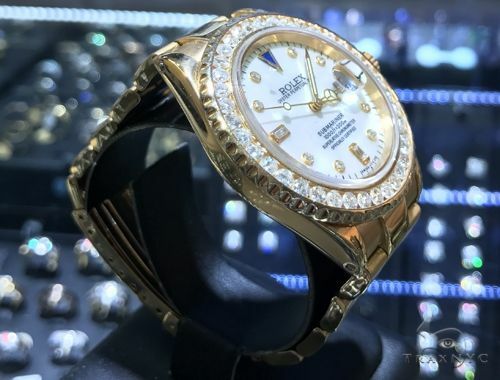 This unique piece from our selection of Diamond Rolex Watch Collection will catch the eyes of everyone you meet. With its lustrous quality and radiant design, this Watch will leave you totally spellbound. 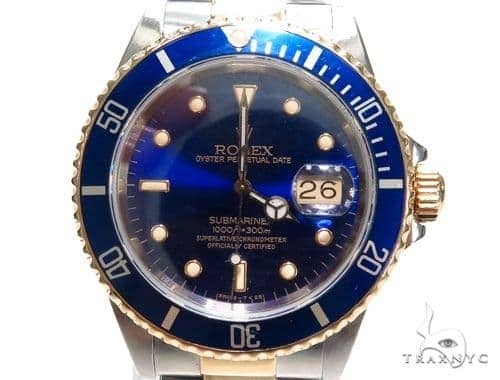 A pre-owned Rolex is one that has had its warranty papers filled out over one year ago and/or has been worn by its original owner for some amount of time. 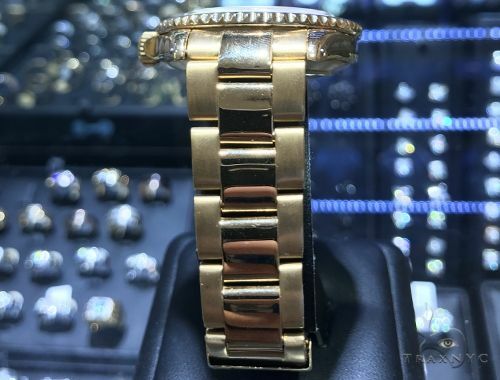 The price of a pre-owned Rolex varies greatly depending on its age (time from the original certified dealer purchase date) and its condition. Another huge factor for pricing is the presence of the original warranty, whether it's still under warranty, other paper work, and the original box. 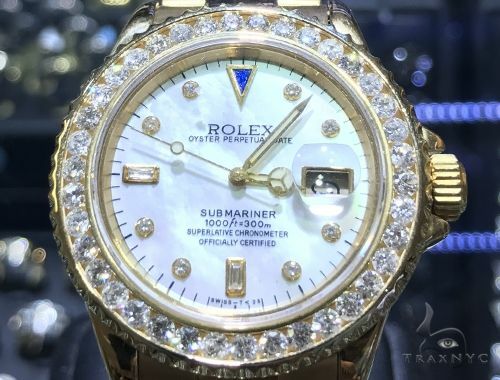 Please remember at TraxNYC all of our pre-owned Rolex watches are fully inspected by professionals with over twenty years of experience with no photo "enhancements." 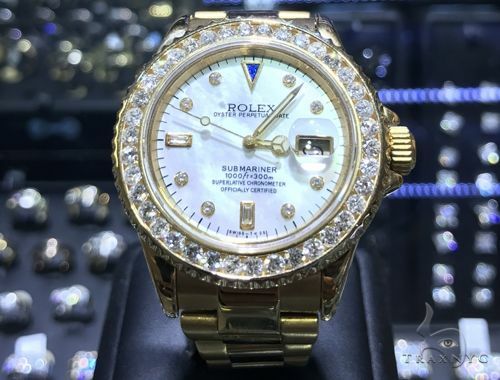 Your Rolex will come to you in excellent polished condition and our prices are the among the most competitive in the pre-owned Rolex market.